Relaxation is one of the most important things in this crowded world. The rough weekdays which full of deadlines are surely necessary to cut off with some good times to relieve our mind in the weekends. It is quite dangerous to keep our mind under pressure without giving it some regular pampering session. Soaking your body in the hot water is undeniably relaxing. It feels really great to spend some hours feeling the relaxing sensation of hot water. This ‘relaxing method’ has been proven beneficial for our health for ages. So, investing your money in a hot tub is never a bad idea. You can have the relaxing time everytime you want in your own home. 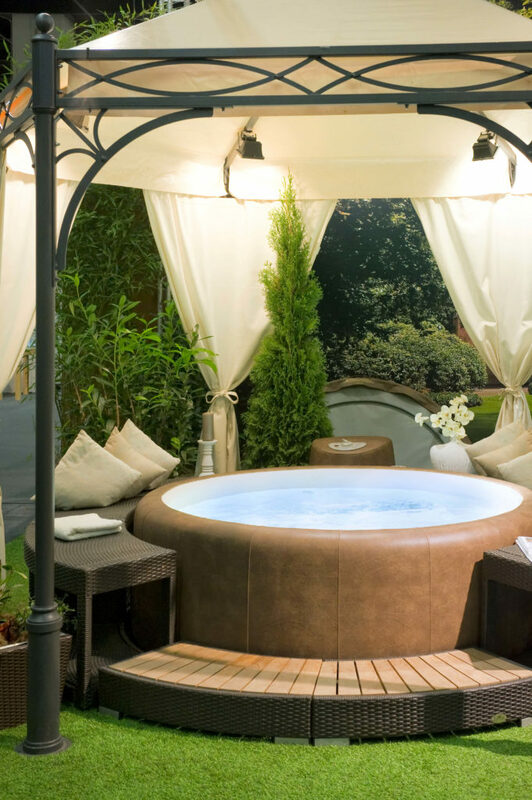 A hot tub will give you so many health benefits like reducing your anxiety, healing arthritis, relieving blood pressure, giving you better sleep, and improving your skin’s health. 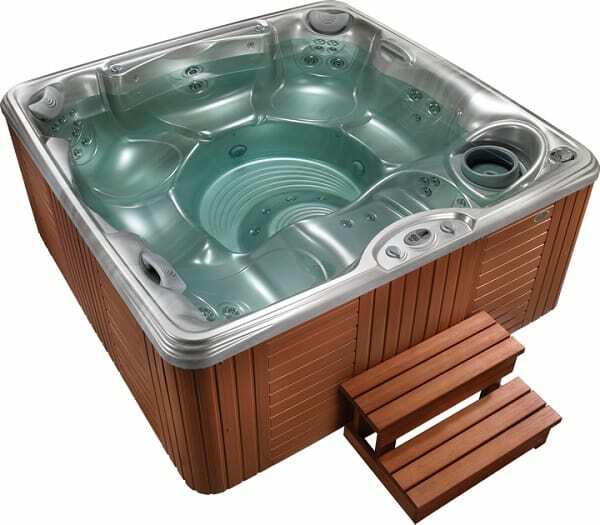 The great place to install a hot tub is a backyard, the sensation of soaking your body in the hot water while enjoying the sky is so exhilarating. So, one more thing that you have to think about when you have installed a hot tub in your home is building a hot tub cover or enclosure. 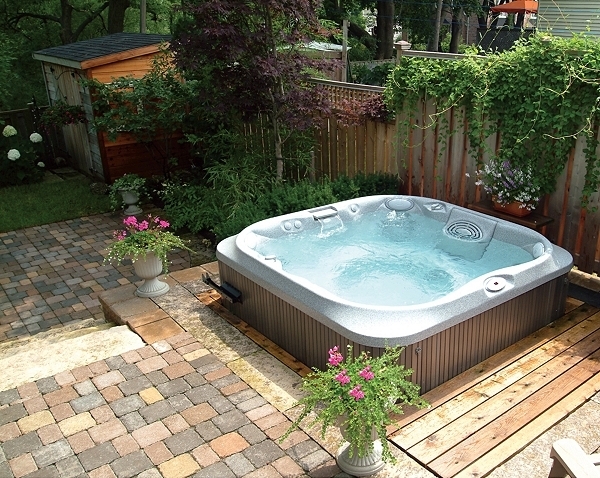 By building a hot tub enclosure you can have your relaxing session in every weather condition. 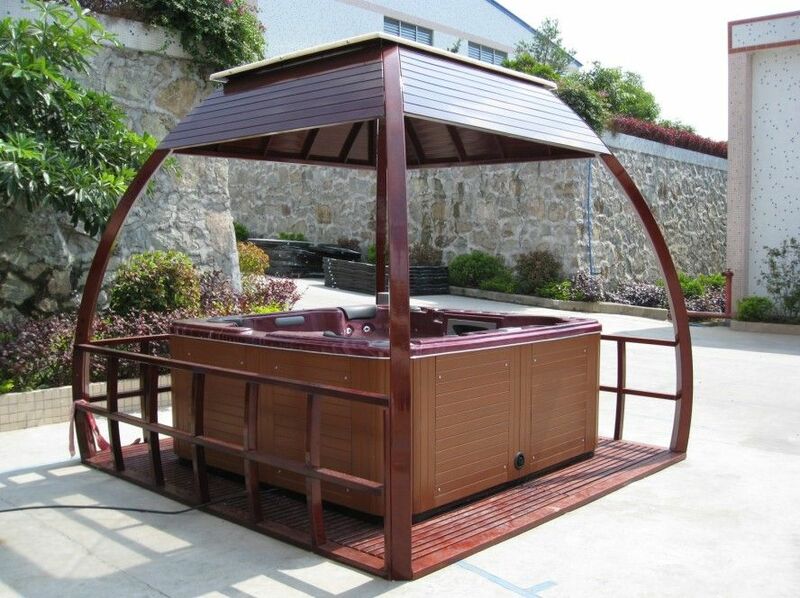 There are many designs of hot tub covers that you can choose, from the wooden gazebo to the see-through dome. 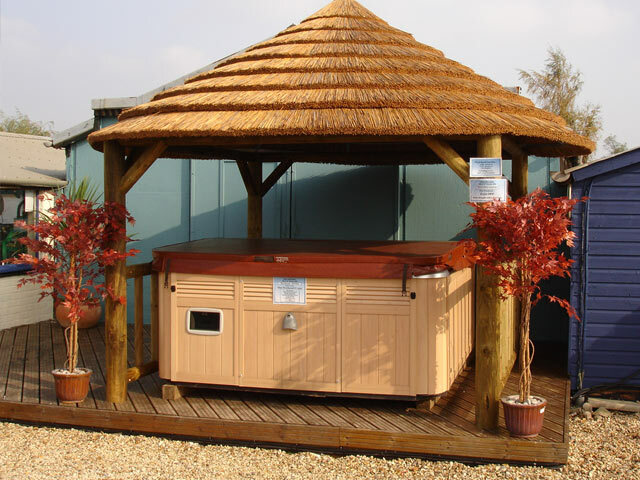 Here we have some amazing hot tub enclosures which not only look so dazzling but also provides you an ultimate comfort. Let’s check them out! The beautiful hot tub cover’s design that you can build in your backyard. It is perfect to enjoy the natural outdoor surrounding while relaxing your body. The style matches beautifully with the backyard’s environment and also provides you great protection. 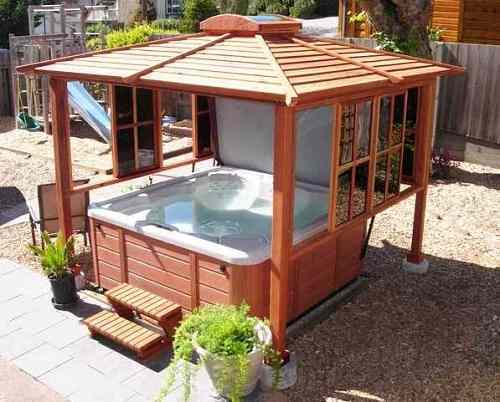 Read more about this DIY Wooden Hot Tub Enclosure Kit and get your own now! This is a simple hot tub cover which can be your DIY project. 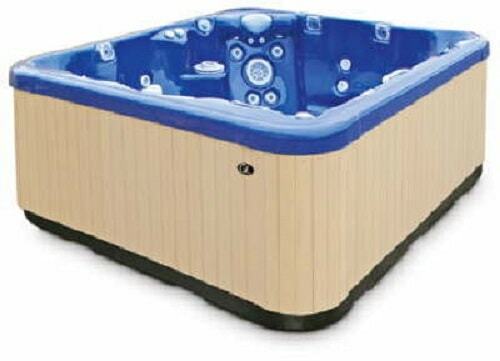 You can enjoy soaking in the hot tub when the winter comes by closing the cover and open it in the spring or summer. 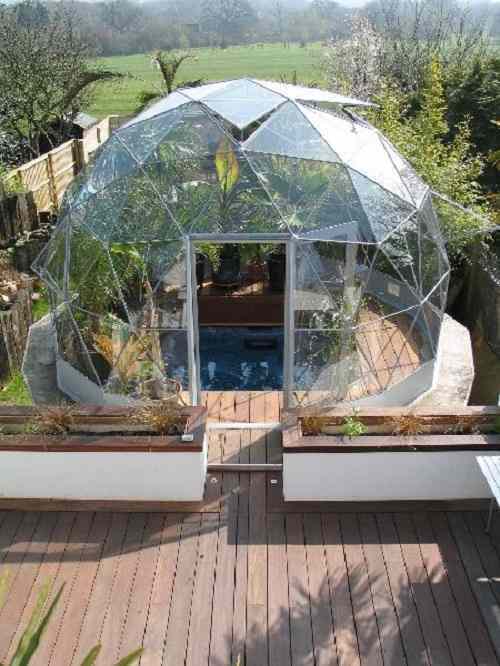 Installing this geodesic dome in your backyard will just truly amaze everyone. The dome looks so sophisticated as your hot tub enclosure. The plants inside the enclosure provide great natural protection from the harsh sunlight. 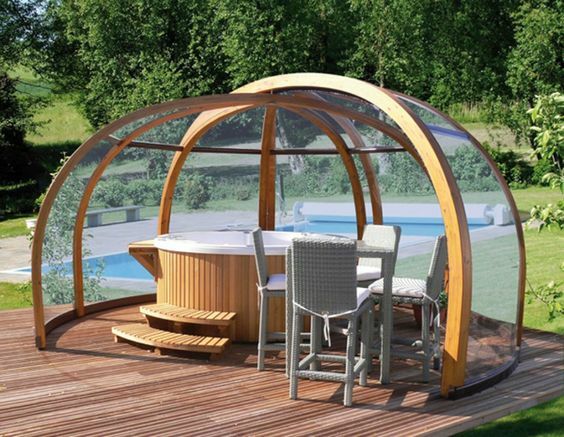 The dazzling design of this hot tub gazebo provides a 360º view to your backyard. It will really add so much value to your backyard’s style. 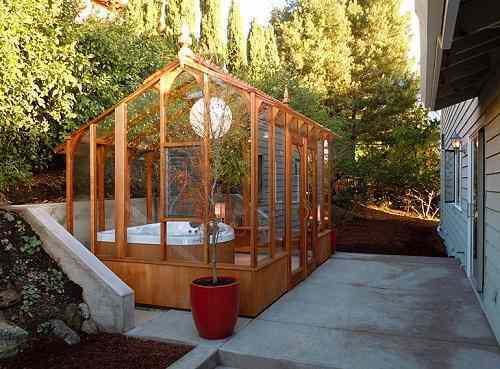 Wood is always a good material when it comes to installing a backyard’s addition, and this redwood enclosure looks really great to cover your hot tub. 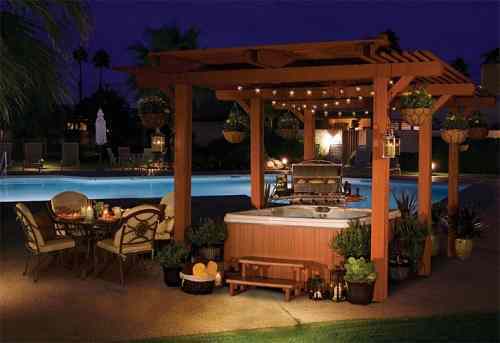 A pergola is a great option to cover your hot tub. It looks adorable to match with the natural surrounding. Though it doesn’t really provide the good safety, but it still provides you great comfort. 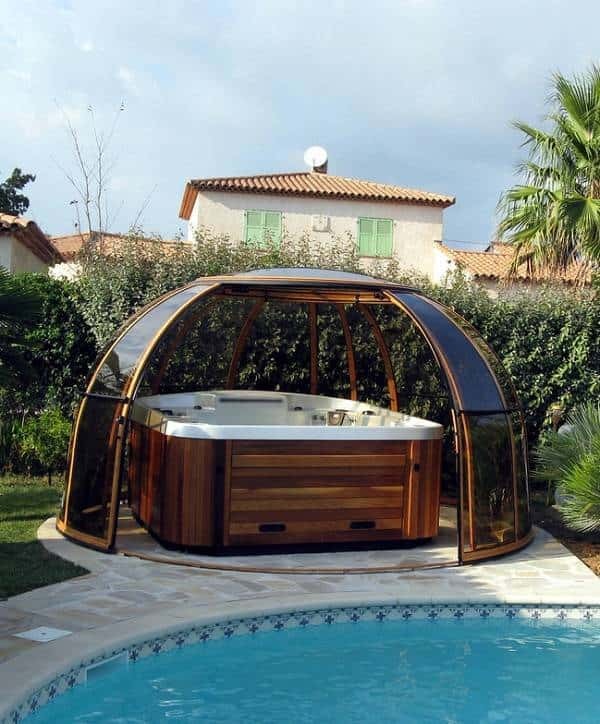 The design of this hot tub enclosure is simple yet looks really elegant. It is a good choice for a small outdoor space or a deck. If you are looking for a simple yet unique spa enclosure, then this one really a good idea. 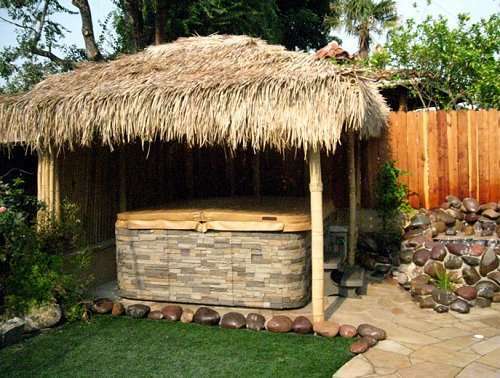 The tiki and bamboo design of this hot tub cover will give you such an adventurous sensation. 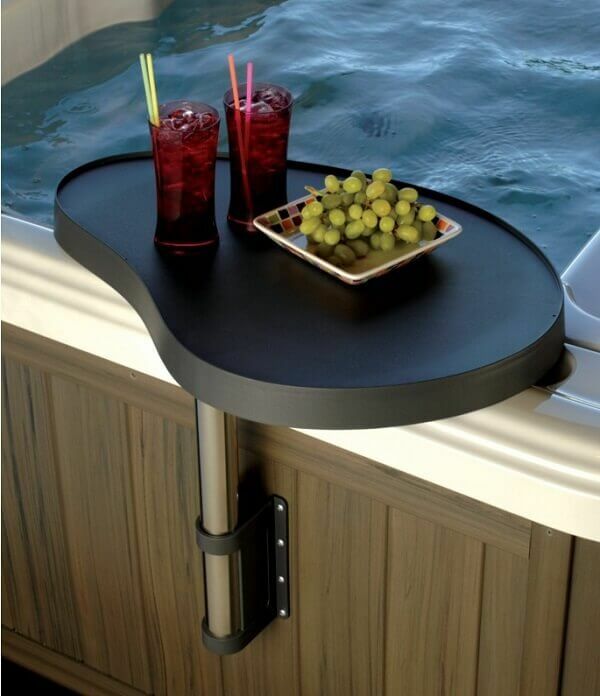 Don’t forget to give some natural touch to your hot tub’s cabinet to make it look perfect. Another hot tub enclosure which needs some simple material and effort to build. The gazebo is beautified with matched seat and step which makes it feel very inviting for your backyard’s party guests. 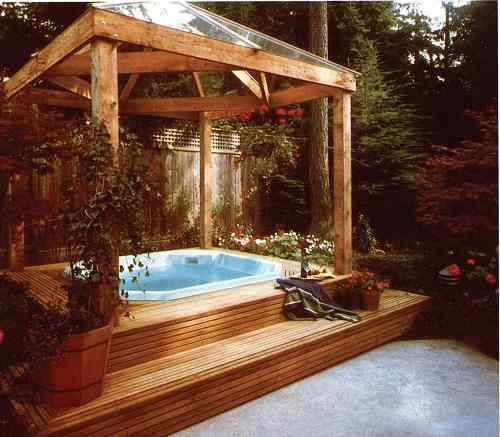 This is a very stunning hot tub enclosure which adapts the pergola style. The curtains don’t only provide better privacy and safety, but also make the simple design of this spa cover look more gorgeous. 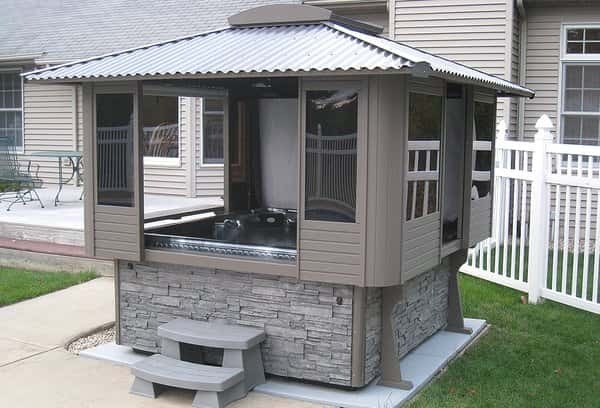 The traditional gazebo design which functions as a hot tub cover, this is a great choice if you love to give a classic beach style to your outdoor living space. 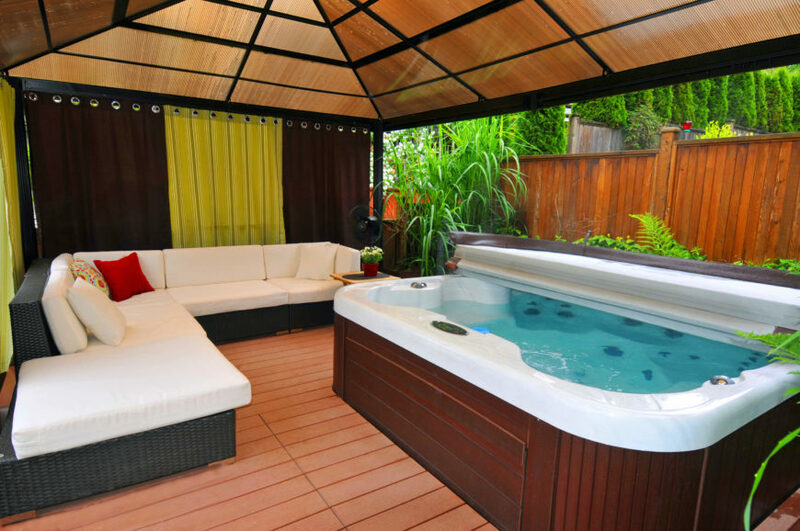 This hot tub enclosure provides a large space for a party. With spacious seating and standing area, it is a great gazebo design to have a joyful backyard party at your home. 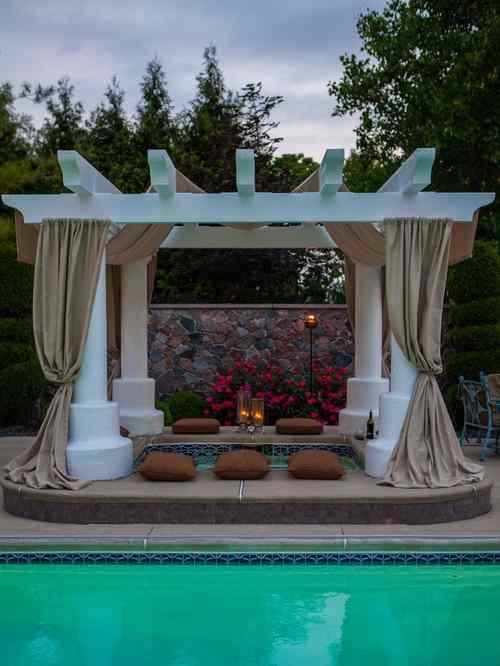 Another hot tub gazebo in simple design which looks so gorgeous. 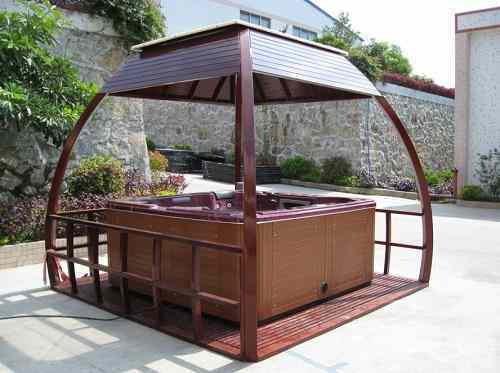 This wooden spa cover has a glass rooftop which provides you a great view of the sky while relaxing your body. 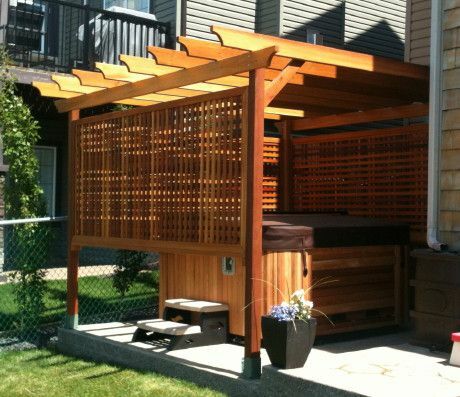 This hot tub cover uses pergola as the roof with some wood screen to provides better privacy and safety. It is such a simple enclosure to build, but sill adds much value to your outdoor space. 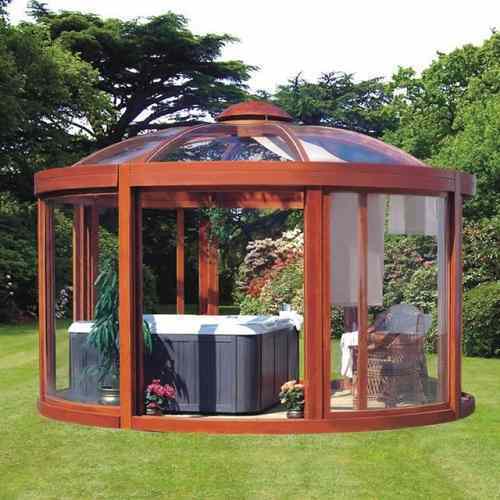 Another hot tub enclosure in dome design which looks very attractive with its sliding door style. The dome provides you a great visibility to the backyard’s surrounding and provides spacious space for seating. 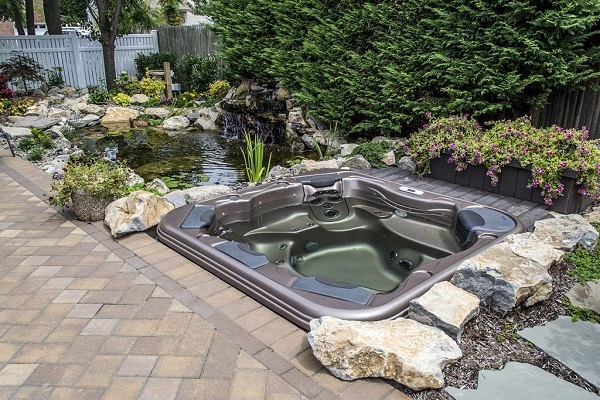 With so many advantages that you can get from a hot tub, it is safe to say that hot tub is one of the must have home add-ons. 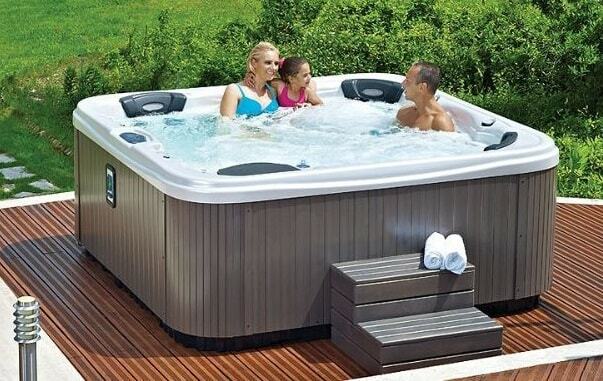 There are so many hot tub’s products that you can purchase in the market. 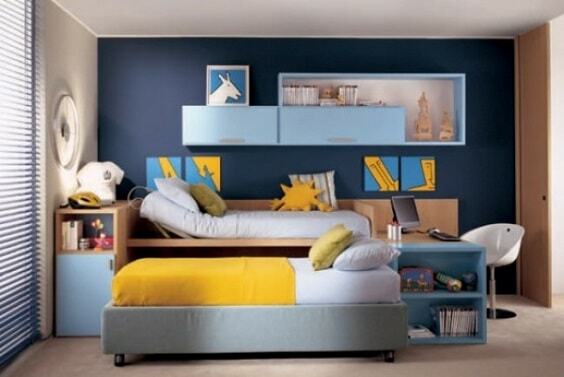 They are offered at different prices with various features that you can choose based on your needs. Hot tub enclosure doesn’t only beneficial for comfort and aesthetic point, but it also can save your energy cost because it can keep the temperature better. 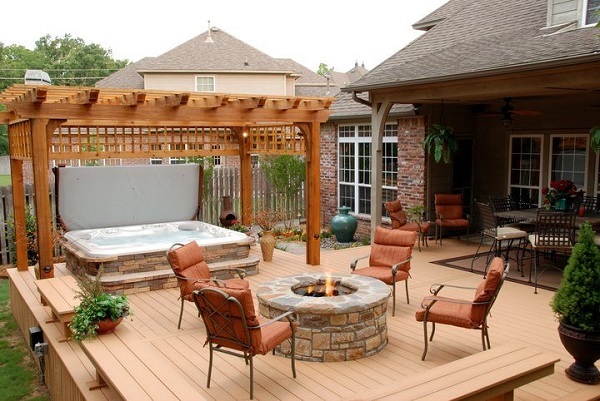 Some considerations that you need to think about before building or installing the hot tub cover are the cost, hot tub size, design, installation, and maintenance. 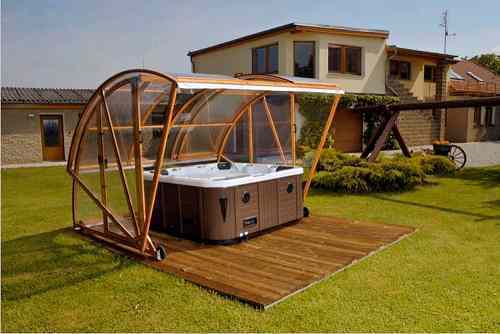 You can find many manufacturers which sell hot tub enclosure kit. It is typically more affordable to buy and you can install it by yourself. However, you can’t have the hot tub enclosure design as you wish. 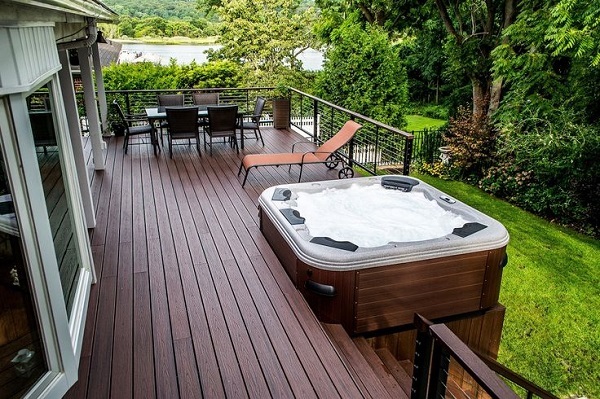 The professionally installed hot tub enclosure is more expensive due to its labor and material cost, especially if you request a complicated design.